Abscess - A localized accumulation of pus caused by an infection. Once tooth decay infects the pulpal tissue inside the tooth, if left untreated will cause disintegration of the tissue and accumulation of pus in the pulpal and periapical tissues causing a periapical abscess. Allograft - Graft tissue obtained from human cadavers. (Genetically dissimilar members of the same species). Allografts go through a series of radiation, chemical and freezing processes and is prepared at tissue banks. Amalgam - most common filling material, also known as "silver fillings". It is an alloy of mercury (app 50%), silver, tin, copper and zinc. It does not chemically bond to the tooth structure and is not esthetic. Augmentation - Placement of a graft or any procedure that corrects a soft (example - gums) or a hard tissue (example - Bone) deficiency. Autogenous Graft - Graft material taken from one site and transplanted to another site in the same individual. Bicuspid or pre-molar - transitional teeth behind the cuspids . They usually have two cusps buccal and lingual cusps hence the name, bicuspids. Bioabsorbable - Property of a material to degrade or dissolve inside the body by the body mechanisms. Bite - relationship of the upper and lower teeth on closure (occlusion) to each other. Bite wings - caries (decay) detection x-rays showing the crowns of the upper and lower molars in the section x-rayed. Black hairy tongue - elongated papillae on the tongue, promoting the growth of microorganisms. Bleaching - chemical or laser treatment of natural teeth for whitening effect. 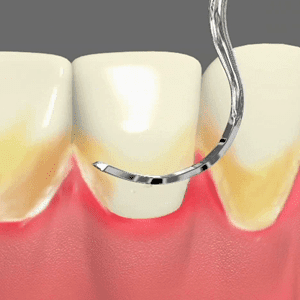 Block injection -anesthesia of a nerve trunk that covers a large area of the jaw ; for example a mandibular block injection produces numbness of the lower jaw, teeth, half the tongue and lip on the side injected. Block Graft - Autogenous bone or Bone Allograft stabilized in the recipient site with screws. Used when there is a huge bone defect. Bonding - adhesive dental restoration technique; a tooth-colored composite resin to repair and/or change the color or shape of a tooth. 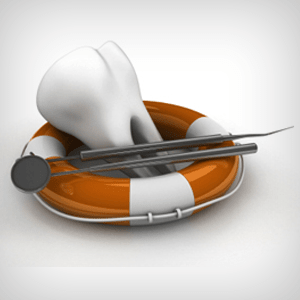 Bone Augmentation - Procedure that corrects bone deficiency by using a graft. Bone Atrophy - Decrease in dimension of bone due to bone loss. Caries - tooth decay or "cavities"
Commercially pure titanium - Biocompatible metal commonly used for dental implants. It is an alloy of Titanium 99 wt. % and small amounts of oxygen with trace amounts of iron, hydrogen, carbon and nitrogen. Deciduous teeth - commonly called "baby teeth," the first set of (usually) twenty teeth which begin to erupt at 5-6 months of age .Eruption is completed at the age of 21/2-3 years of age. Delayed Loading - Refers to the time of applying force on an implant by means of a temporary prosthesis after initial placement. This time depends on the quality of bone and primary stability of the implant. Diagnostic wax-up - Laboratory procedure in which teeth are created in wax according to the planned restoration. 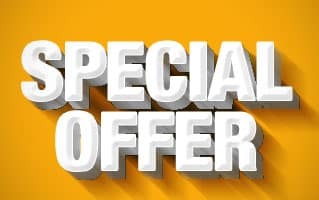 It may be used to evaluate the feasibility of a proposed plan and to fabricate a radiographic template, a surgical guide, or laboratory guides. Disuse Atrophy - Diminution in the density and/or dimension resulting from inactivity. Failed implant - An implant that is mobile and symptomatic. Fixed Prosthesis - A restoration that is not removable by the patient. Freeze - dried bone allograft - Bone harvested from donor cadavers, washed, immersed in ethanol, frozen in nitrogen, freeze dried and ground to similar particles ranging from 250-750 microns. Hyperbaric oxygen therapy -Treatment modality where a patient is placed in a pressurized chamber that allows for the delivery of oxygen in high concentrations for therapeutic purposes. It is sometimes used prior to implant therapy or extractions for patients who underwent radiation therapy in the head and neck areas to reduce the risks of osteoradionecrosis. Hyperplasia - Excessive enlargement of a tissue due to increase in the number of cells. Immediate Implant Placement - Placement of an implant at the time of dental extraction into the extraction socket. 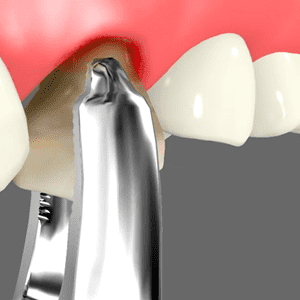 Impacted tooth - If a tooth fails to emerge or emerges partially and remains embedded in soft gingiva (gum) tissue or bone is wedged against another tooth beyond its normal eruption time it is impacted. 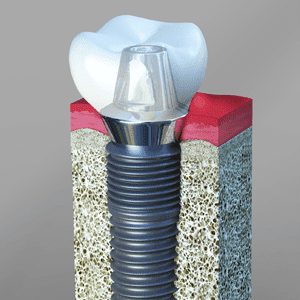 Implant supported prosthesis - A restoration that derives its entire support from dental implants. Implant – tissue supported prosthesis - A prosthesis that derives its support from a combination of intra oral tissues and dental implants. Isografts - A tissue graft transplanted from one genetically identical individual to another as in identical twins. Mandibular canal -is the canal within the mandible that houses the nerve and blood vessels that supply the lower jaw and teeth. Maryland bridge -a bridge that is bonded to the back of the adjacent teeth; requires minimum tooth reduction .Usually used to replace a missing anterior tooth. Molars – cusped (4-5 cusps) posterior teeth in each dental quadrant used for grinding food. Oral hygiene - The practice of keeping the mouth, teeth, and gums clean and healthy to prevent disease, as by regular brushing and flossing and visits to a dentist. Oral Pathology - A branch of dentistry that is concerned with the diseases of the teeth, oral cavity, and jaws, and with the oral manifestations of systemic diseases. 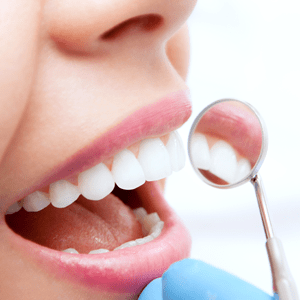 Oral pathology is the specialty of dentistry which deals with the nature, identification, and management of diseases affecting the oral and maxillofacial regions. It is a science that investigates the causes, processes and effects of these diseases. Peri-implantitis - Inflammatory reactions in the hard and soft tissues surrounding an implant exposed to the oral environment. Trench mouth - gum disease characterized by severe mouth ulcers ,halitosis and loss of tissue. See ANUG. Veneer – thin composite or porcelain facing bonded directly to a natural tooth to improve its color and appearance. See laminate. Our testimonials reflect our quality dental care. 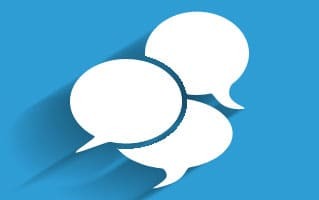 Read what patients have to say about our dental services. *In the absence of periodontal disease. 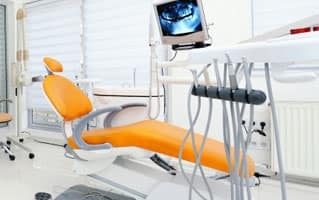 Get your Dental Exams, X-Rays and Cleaning at $139. Use our 'Click to Call' feature to make a call directly or fill in your details below and we'll call you later.